Special Effects: Undead Goats gain mana from all hits landed in combat, and especially on crits. The amount depends on damage relative to "their own" HP total. Note: Deals 150% auto attack damage. Note: Gives 40% damage resist and 50% increase in strength. Note: Does 10%, not 15%. Note: Deals 250% auto attack damage. 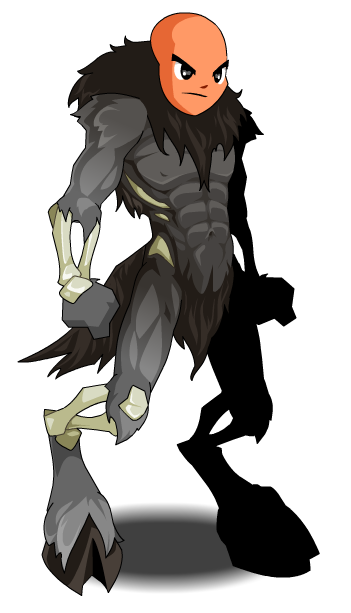 Required to open the Undead Goat Morph (Shop). 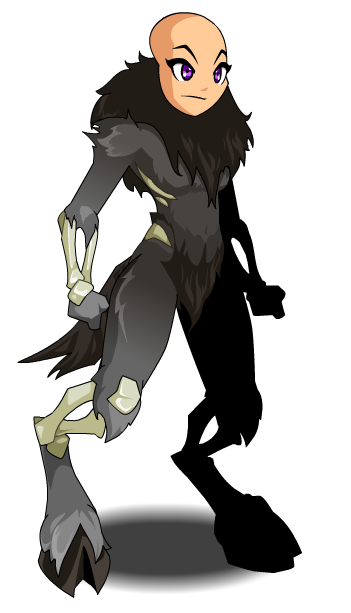 Also see Undead Goat Armor.